Amazon’s virtual assistant Echo has triggered a wave of accidental shopping orders after picking up on commands from their owner’s TVs. In one instance, the device picked up on Brooke Neitzel, 6, saying: “Can you play dollhouse with me and get me a dollhouse?” while playing at her home in Dallas, Texas. Several days later, a $170 dollhouse and, for no apparent reason, 4lbs of cookies were delivered to the Neitzel home, much to the surprise of Brooke’s mother Megan, according to CBS Dallas. While certainly a sophisticated device, it seems Alexa is unable to distinguish individual voices, whether that of a child, a parent or even a person speaking on the television. This quickly became an issue after in San Diego after local station CW6 ran a segment on Brooke and Alexa’s shenanigans. 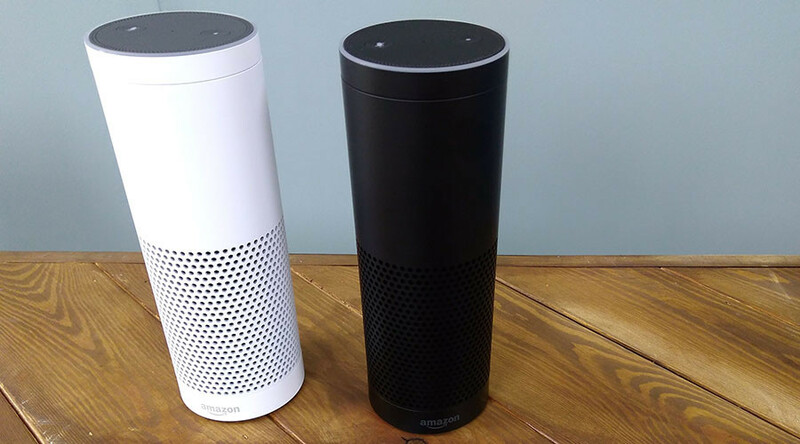 As owners of the Amazon Echo device will know, "Alexa" is the wake command, after which the virtual assistant will record for up to 60 seconds, awaiting a question or a task to complete. Unbeknownst to the news anchor, he triggered dozens of devices across San Diego to order dollhouses for their owners, reported CW6, who received a number of complaints from viewers. The Federal Trade Commission (FTC) is reportedly looking into the matter after previous issues with Amazon’s parental security features, amid concerns over privacy issues. Orders for physical products placed in error are eligible for free returns under Amazon’s terms and conditions. Brooke's parents have since added a security code to the device (instructions on how to do so can be found here) and they have reportedly donated the dollhouse to a local children's hospital.